We are very excited to announce that SAP America will be introducing Path Forward returnships in both New York City and South San Francisco, as pilot programs within SAP.iO Fund and Foundry, SAP Marketing and SAP SuccessFactors. In New York, SAP.iO Fund and Foundry is leading the launch of our fourth program in the New York Metro area, which will also include return to work opportunities with Medallia and Sterling Talent. Our partners are offering 16-week paid return to work internships that will begin in November 2018. The Path Forward program is open to mid-career professionals who have at least 5 years of professional experience and are looking to return to work after taking a career pause of at least two years for caregiving. To kick off the program, we’ll be presenting a free Career Restart Seminar on Monday, September 17th at SAP America’s office in midtown Manhattan from 1:00-3:00 PM. At the seminar, attendees will have a chance to meet recruiters from our partner companies. Path Forward’s Executive Director, Tami Forman, will also be presenting information on how to restart your career with a return to work internship and offer advice on how to apply. Fill out this form to get an invite to the seminar. Job listings for Path Forward opportunities in New York will be posted in August. Sign up for our newsletter to be alerted as soon as listings are posted. 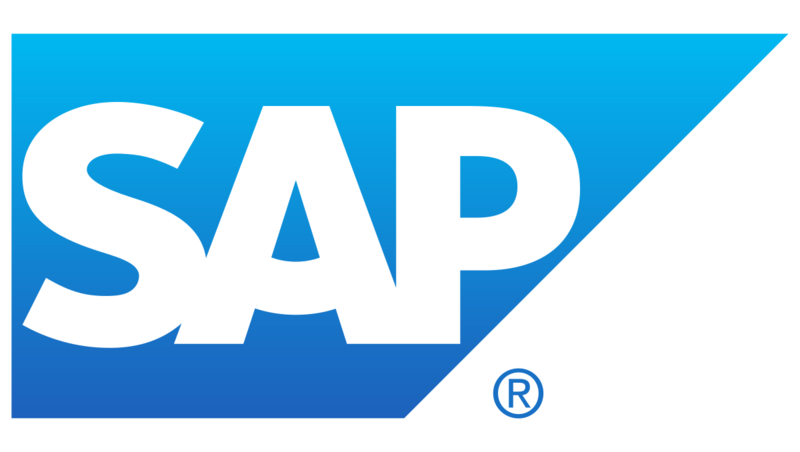 In Silicon Valley, SAP SuccessFactors is hosting returnships in South San Francisco with returnees joining mid-September. Nearly 200 people (predominantly women) have completed Path Forward internships at more than 30 companies, and 80% of them were offered ongoing employment at the company where they interned. In the words of Path Forward alumna Wendy Padua, “Doing a returnship at a company working with Path Forward was undeniably fantastic. It was terrific to be surrounded by this group of women who all really understood the challenges and excitement we were going through, especially since there was no one else on my team who could share that experience.” You can read about Wendy and many other graduates in our Participant Spotlights. Stay tuned to our site and newsletter for updated job listings from our partners. If you want more information about bringing a Path Forward program to your company, fill out this form or email us at hello@pathforward.org.